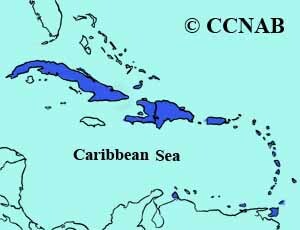 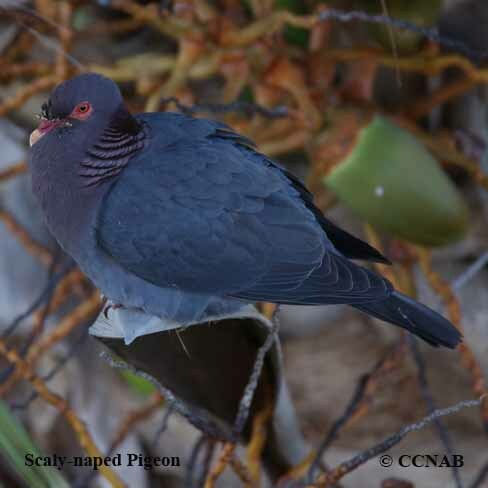 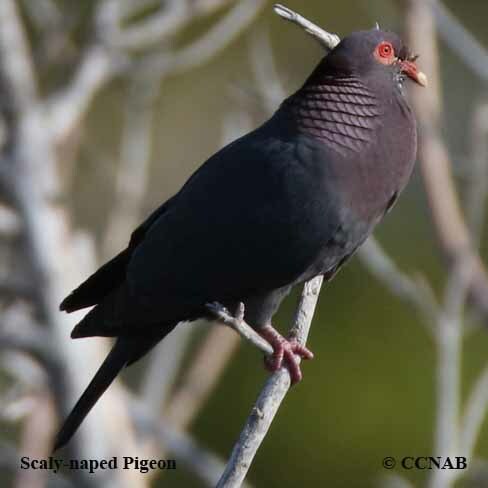 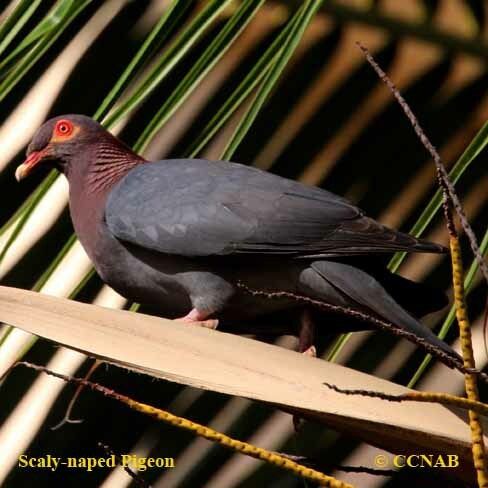 The Scaly-naped Pigeon is a large pigeon seen on the different Caribbean islands. 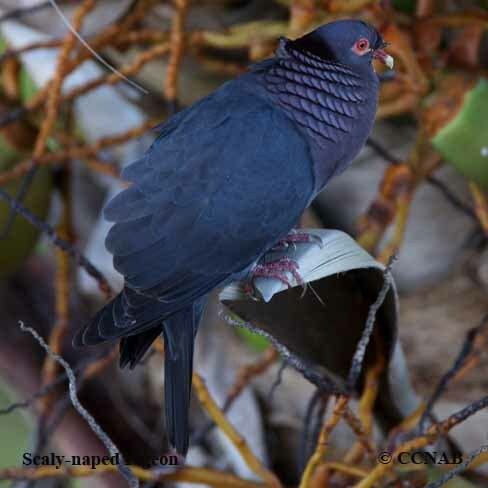 This dark gray bird is mostly seen in the upper canopies of the forest. 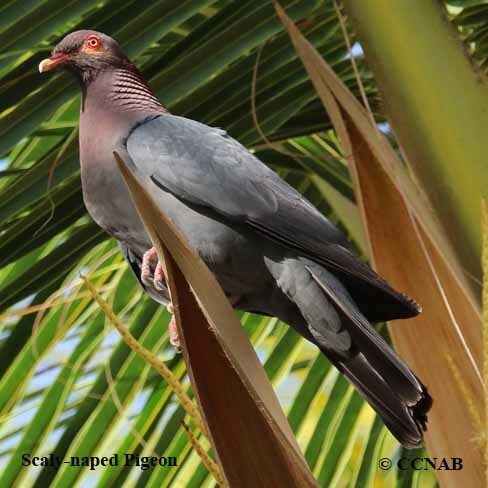 Depending on what island one may see this pigeon, will determine if it is a shy bird or fairly comfortable around people.